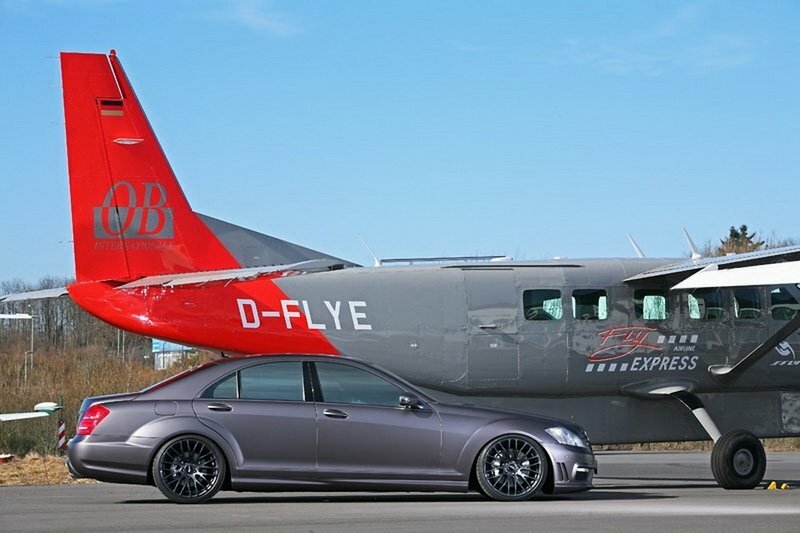 With their latest tuning program for the Mercedes S500, German tuning firm Inden Design hoped to bring the car’s overall performance numbers to the same levels as that of the S65 AMG. We don’t know exactly what these guys had in their coffee when they made their release, but last we checked, the S65 AMG has over 600 horsepower under its hood, whereas their tuning program for the S500 tops out at 420 horsepower. Miscalculation? Perhaps. Ambitious? Oh, yeah. 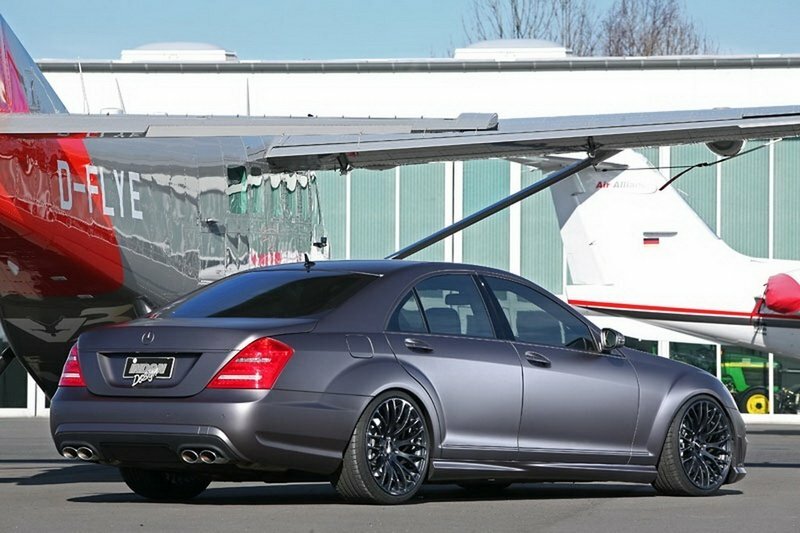 Having said that, the missed target doesn’t take away from the German tuning firm’s work on the S500. 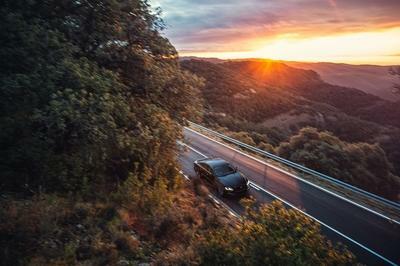 Despite falling short of the S65 AMG’s numbers, Inden Design was still able to squeeze out 420 horsepower on the luxury saloon, as opposed to the 387 horsepower the standard model comes with. On top of that, Inden also gave the S500 a number of aerodynamic upgrades which fit in perfectly with the car’s overall body design. 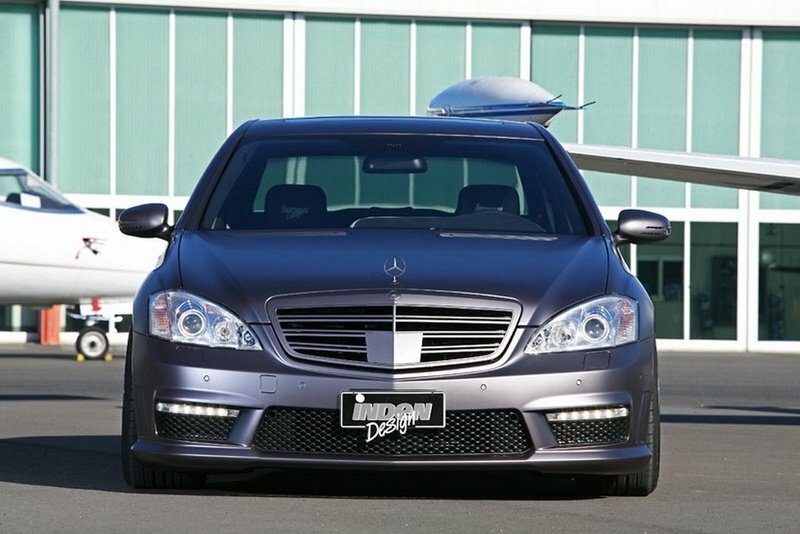 On its own, the tuned-up Mercedes S-Class looks stealthily fresh in our eyes. The modifications done on the body of the S500 include modifications on the side sills and rear diffuser to make it a little in-sync to the tuning firm’s whims. 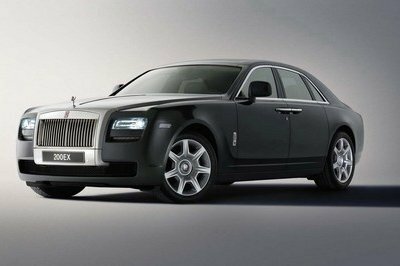 Likewise, Inden Design lowered the ride height by 50mm while also adding LED daytime running lights and brushing up and re-touching the luxury sedan’s rear lights and side mirrors. One other stamp of Inden Design’s work are the number of chrome parts added to the car, all of which have been coated in matte charcoal gray to go well with the matte gray finish the car has been decked in. Inside the car, Inden Design dressed up the S500 with a two-color leather combination with black Alcantara on the A, B, and C pillars, as well as on the headliner at the dashboard and the door panels. To keep up with the more luxurious feel, the tuning firm also replaced the wood pieces inside the S500 with black carbon parts. Thanks to a new stainless steel exhaust system with AMG tailpipes, Inden Design was able to ratchet up the S500’s 5.5-liter V8 engine and its performance output from 382 horsepower to 420 horsepower. As a result of the increased horsepower, Inden Design also decided to use the same braking system found on the higher-range S600 V12 Bi-Turbo. Pricing for Inden Design’s Mercedes S500 has not been revealed, but you can expect it to reach more than $100,000, given the fact that, according to the Mercedes website, a standard S500 has a retail price of $93,000. Japan has Toyota and Honda. Italy has Ferrari and Lamborghini. In Germany, you can make a serious case that the most storied auto rivalry is between Mercedes-Benz and BMW. So if you have a tune-up program for a car like the Mercedes S500, you need to at least put it side-by-side with a BMW 6-Series. In this instance, AC Schnitzer’s work on the BMW 6-Series certainly makes a compelling case. In terms of performance, the modifications done by both Inden Design and AC Schnitzer on their respective cars come in pretty even terms - S500 has 420 horsepower and the 6-Series has 411 horsepower - with Inden Design’s work favored ever-so-slightly. Looking into the aesthetic upgrades, AC Schnitzer’s work on the 6-Series wasn’t as extensive as what Inden Design did for the S500. The only notable additions on the 6-Series include a new rear spoiler with its own brake light, new side skirts, a new rear skirt, and sports rear silencer. Objectively speaking, we like the 6-Series more than the S500, but when you factor in the work done by these two tuning firms, we’re going to give the slight nod to the Mercedes because Inden Design did more with it. I was disappointed in the output of the S500. Well, i don’t think that it was a miscalculation since i believe that it undergone on the series of test driving. 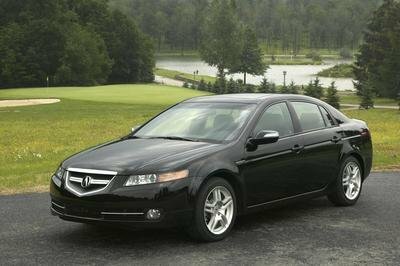 Aside from the luxurious design there’s no more good in this car. I am also really liking the work on the interior here. The two tone dashboard really stands out well with the black steering wheel, and the seats are really nice. The whole thing actually doesn’t fell all that new too me. 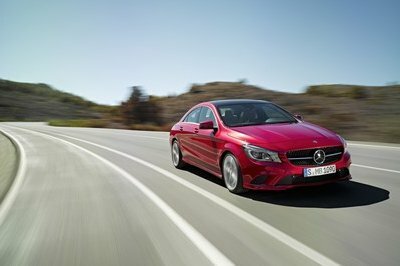 The exterior isn’t really that much different from the standard Mercedes and the engine actually doesn’t have much improvement from the basic version. I really love the interior on this also. It looks rather sporty with the black and white combination, and it actually has a neat appearance. I like the improvements that they made on the exhaust. That really made a significant increase in the engine’s output, considering that they didn’t touch that one a lot. Well, the exterior actually looks quite refreshing, considering that there wasn’t much work done to it. And the choice of enhancement parts are also quite good. Confuse here..why does the horsepower of this new model turns out that way? I’m expecting higher output. 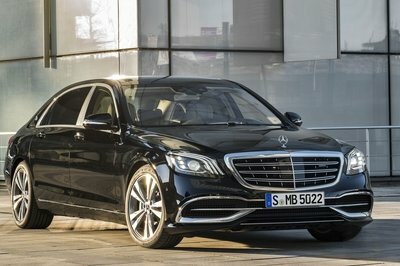 So does it mean that S65 is much better compare to s600? However, the interior of this car looks so luxurious and i think Mercedes would probably make a facelift and upgrade version of this for sure! The exterior actually feels a bit too plain. But that one is really no worry, since they have more than made up for it with the amount of performance that they have put into the car.